33 Madison Street Carthage, NY. 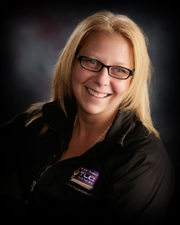 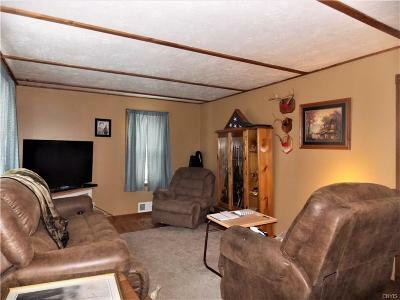 | MLS# S1183267 | TLC Real Estate ~ Buying or Selling We Are There! 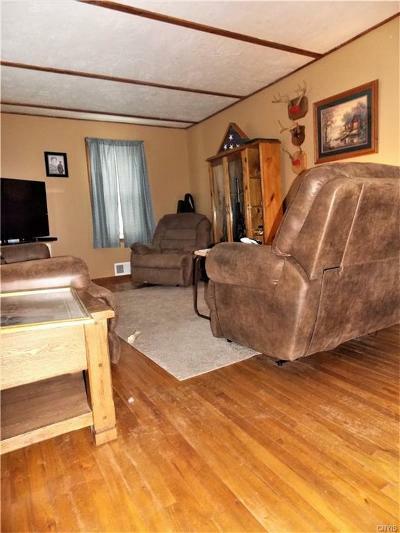 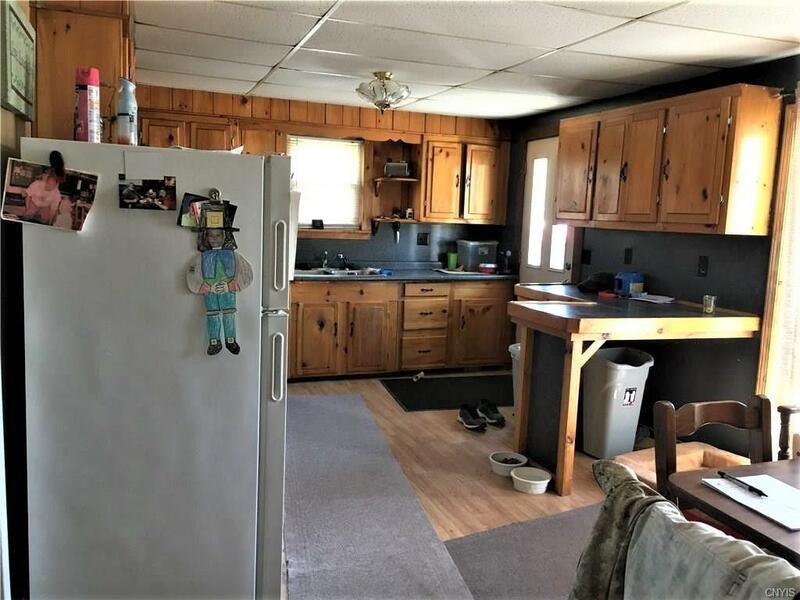 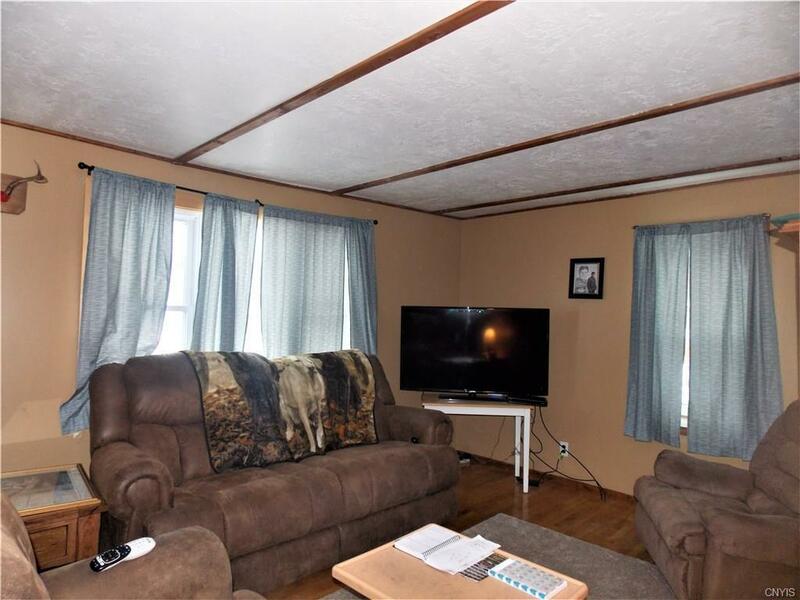 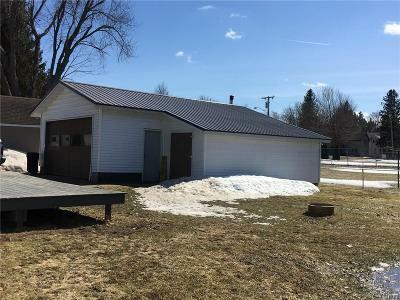 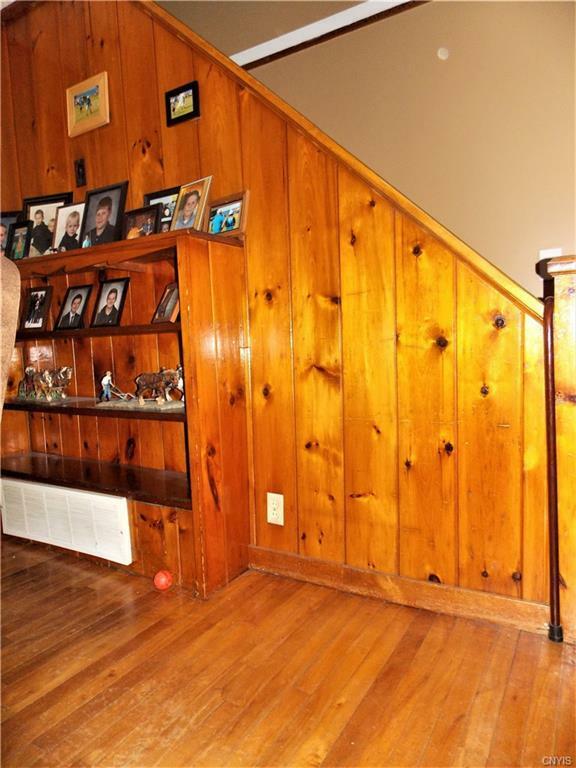 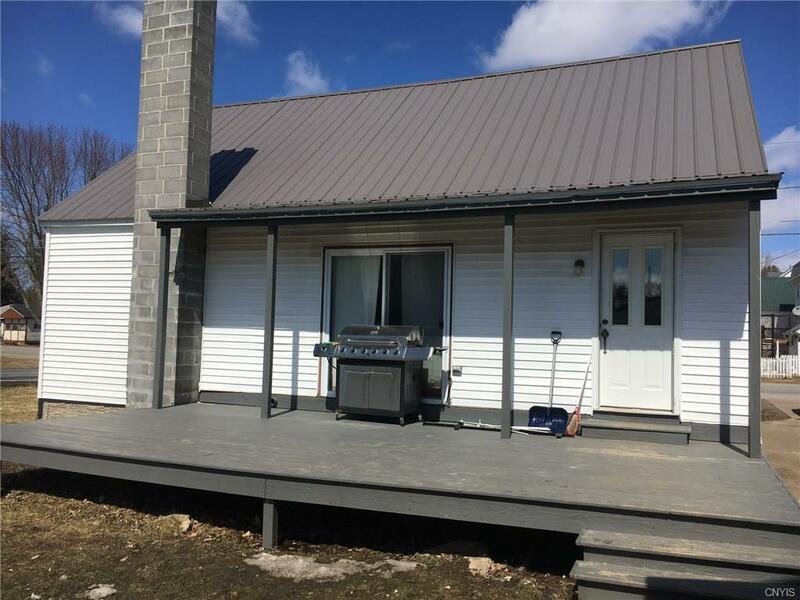 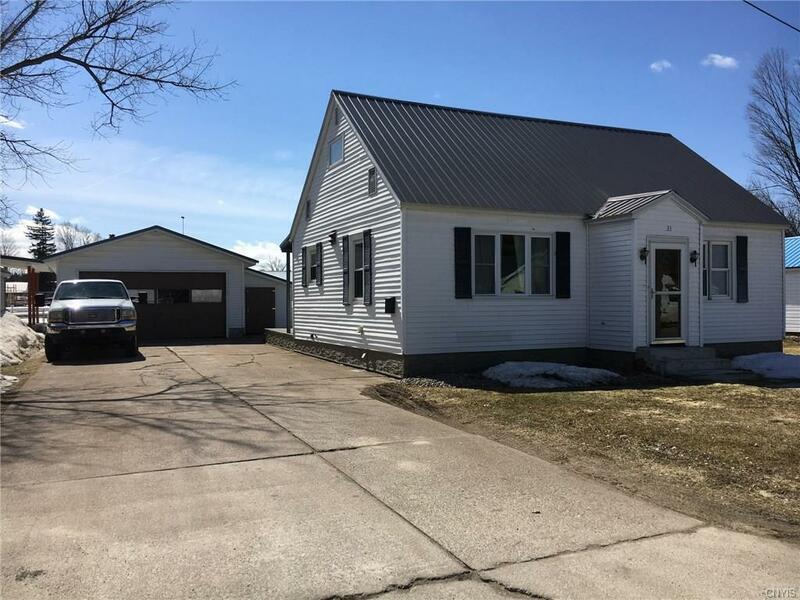 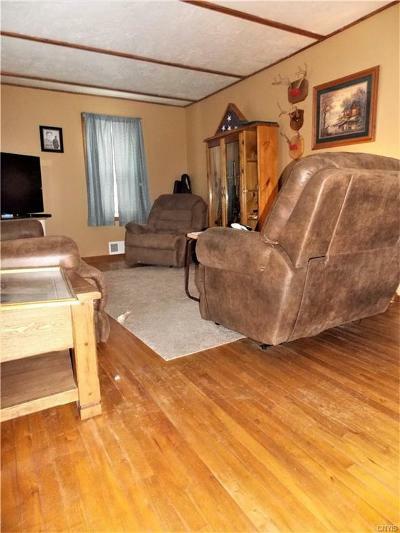 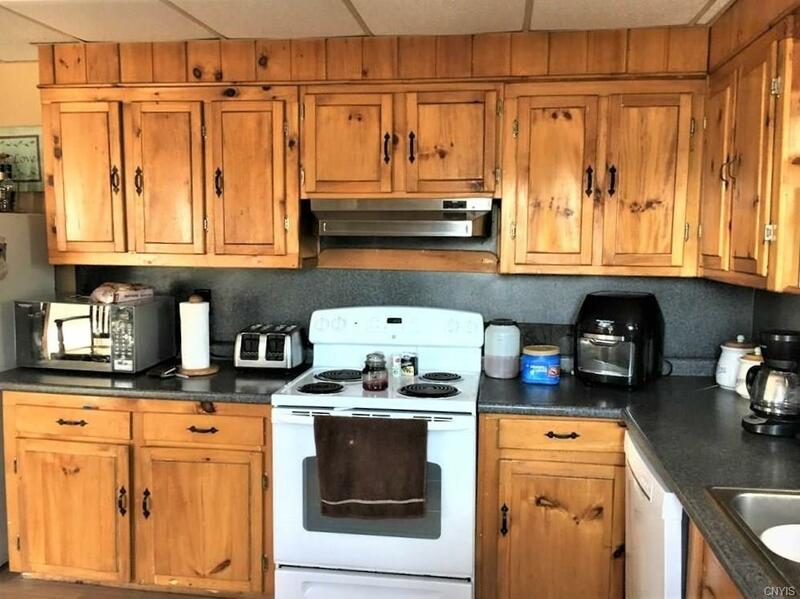 Cute & cozy ranch located on 1/2 an acre in the village of West Carthage. 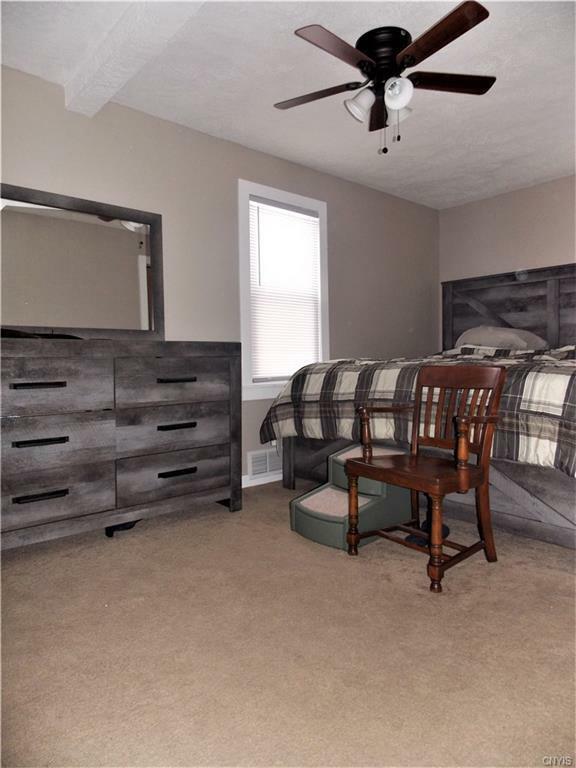 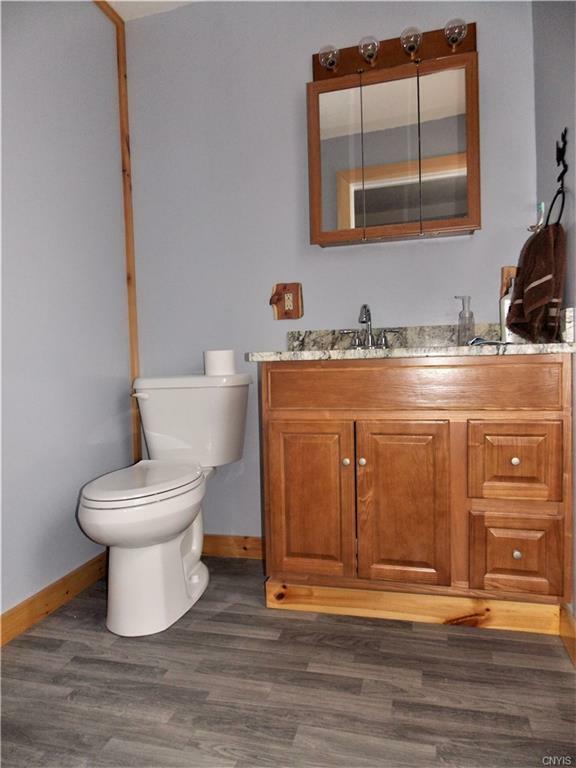 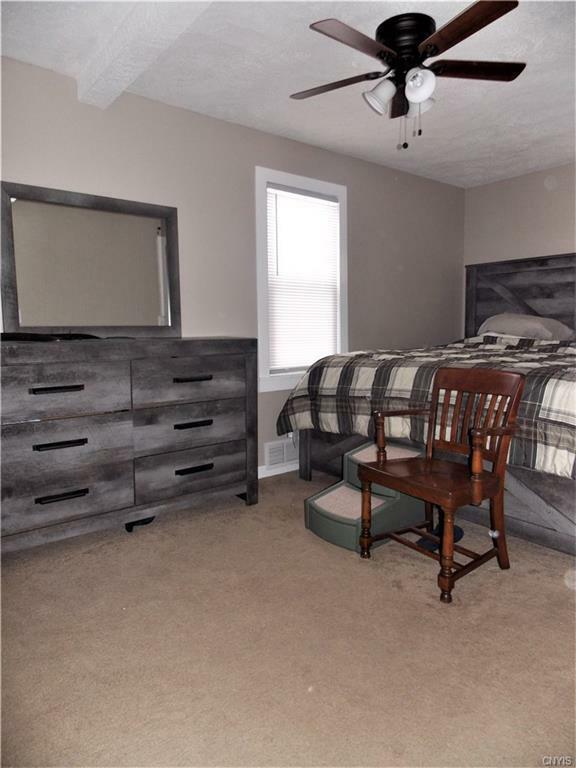 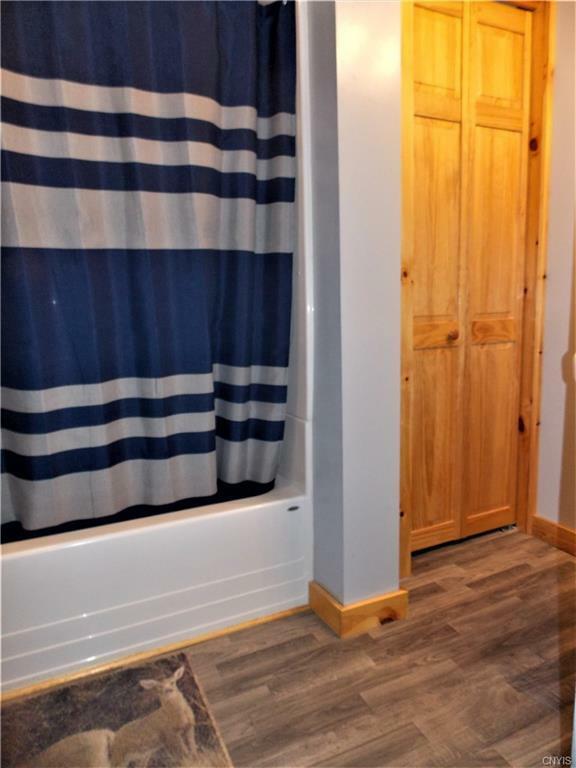 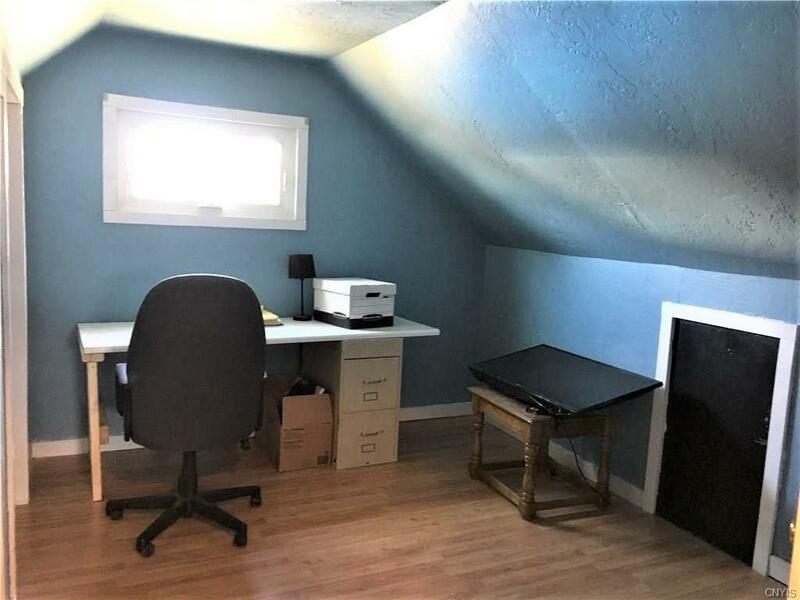 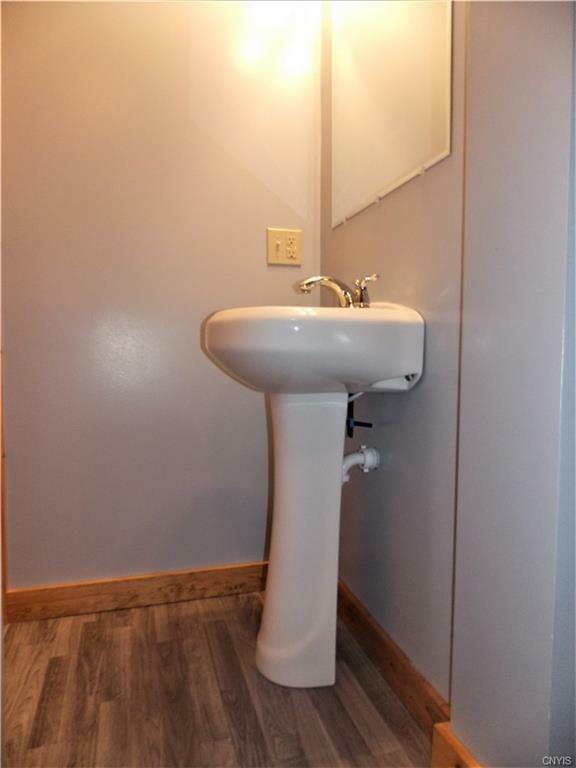 Newly renovated 1st floor bedroom & full bath! 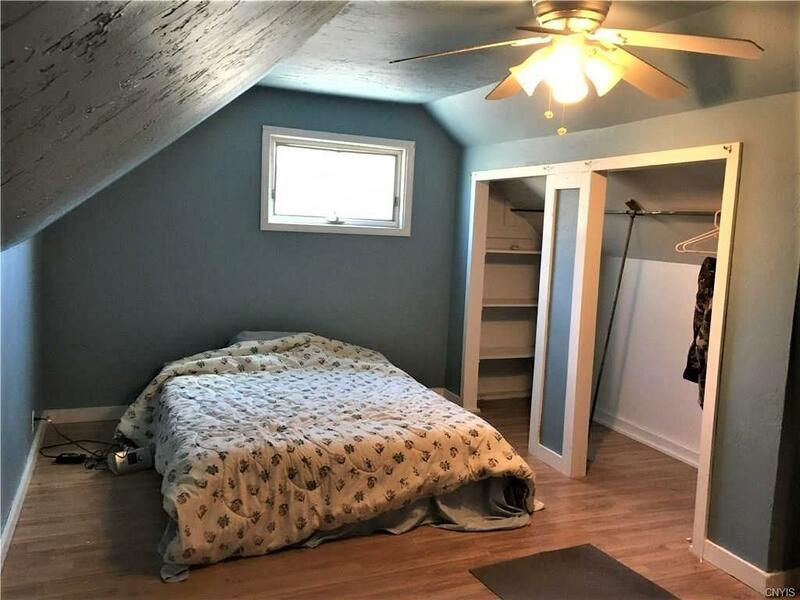 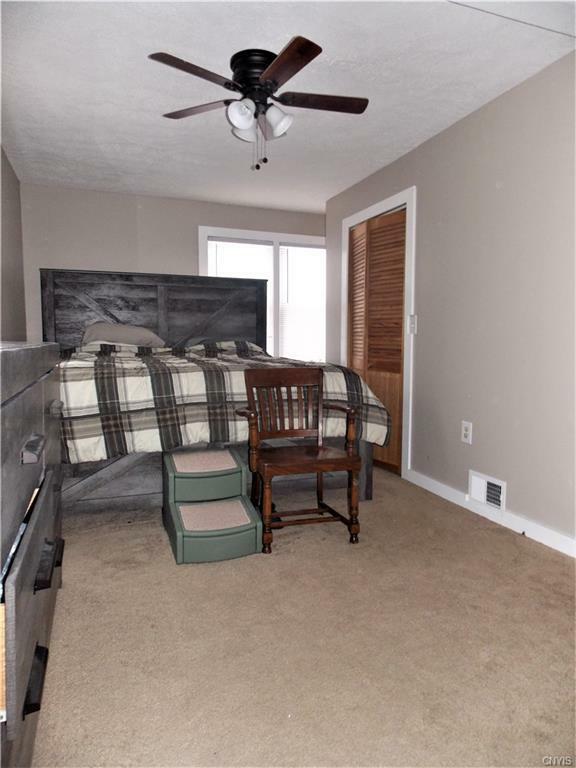 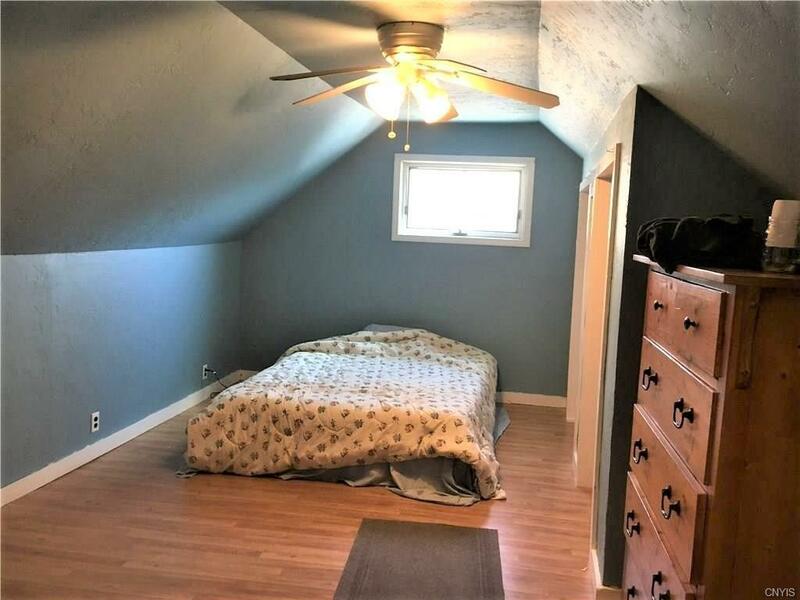 2 additional good sized bedrooms upstairs w/big closets. 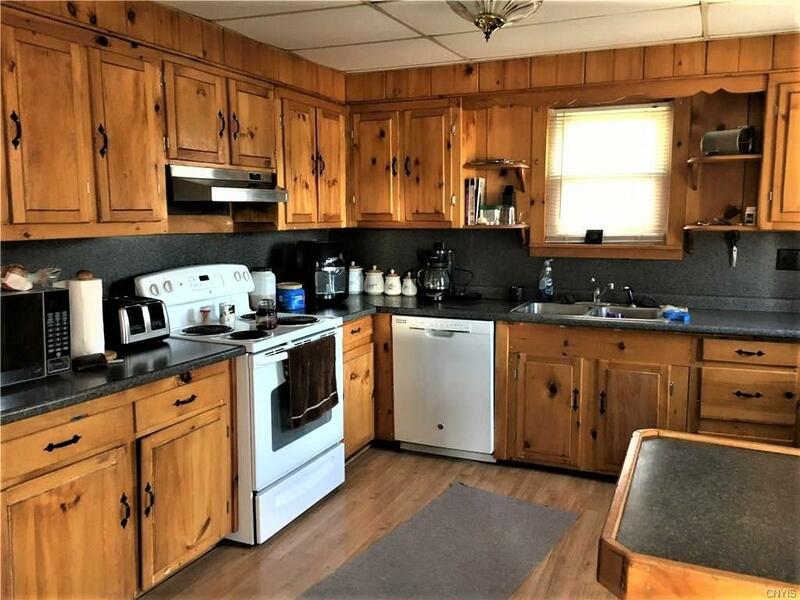 Open kitchen/dinning area with breakfast bar & sliding glass doors to the huge new back deck. 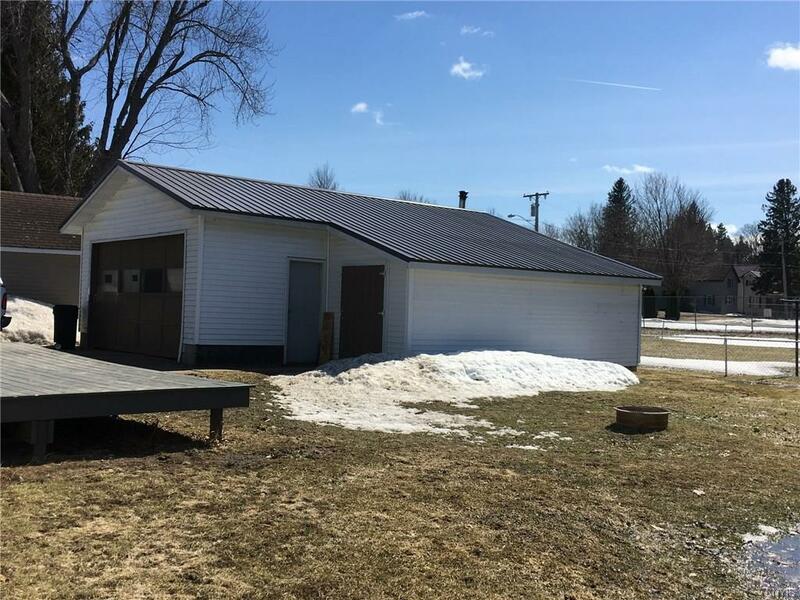 2 car detached garage w/door openers, electricity, workshop area, generator hookup & attached shed. 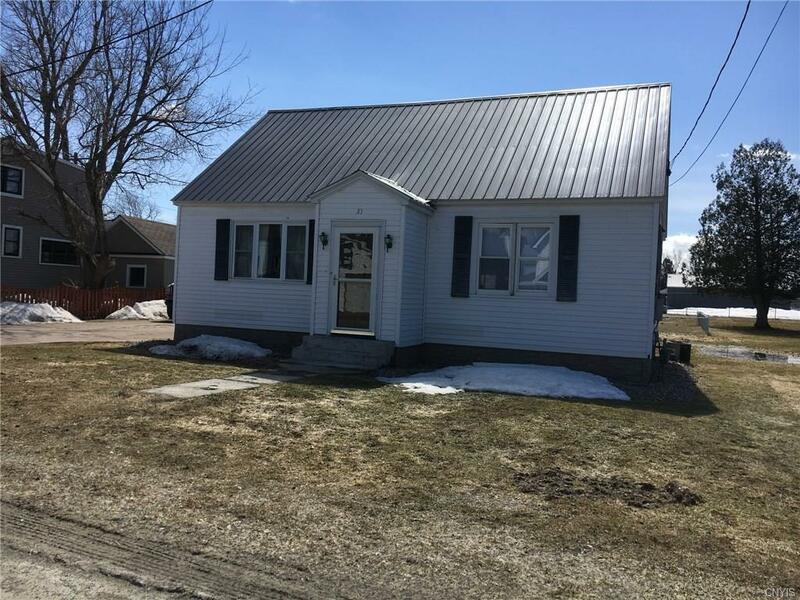 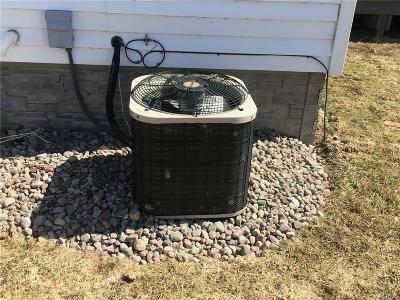 Many updates include new windows, furnace, hot water heater, roof on house & garage plus central air! 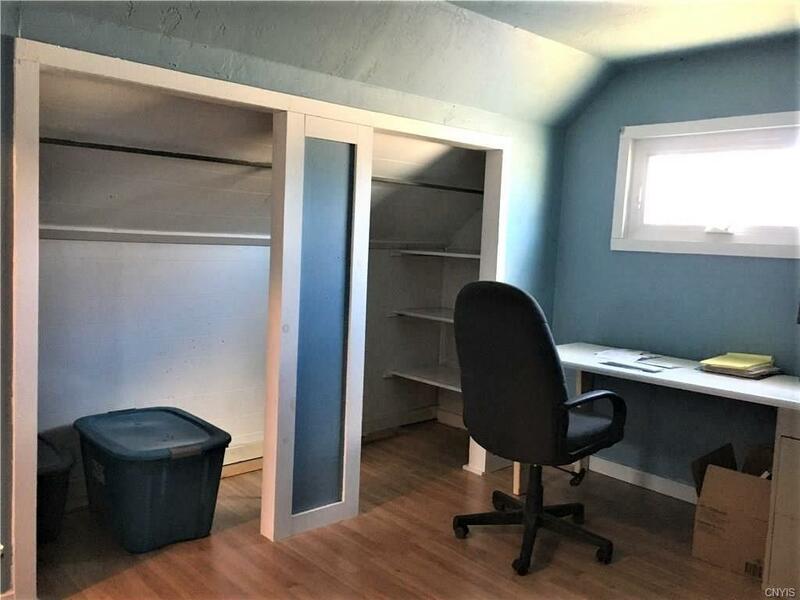 Full dry basement gives plenty of room for storage. 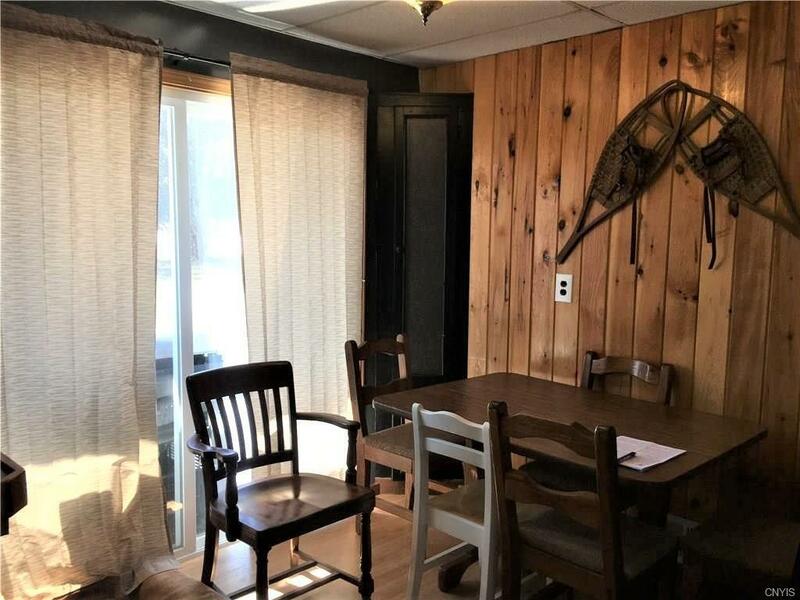 Backs up to the village park, walking distance to amenities & only 15 mins to Fort Drum!